Few things are as mystical to Westerners as the complex-looking writing systems implemented in many Asian countries. In Japan it’s even worse, since there are three distinct character sets used every day by Japanese people. To make things even more complicated, some of these character sets are phonetic and others are not. The pictographic characters have to be learned by rote and can then have different readings depending on the context! Despite this, millions of people use these scripts every day of their lives for both business and pleasure, so clearly it is comprehensible to humans. Let’s look at how Japanese writing works in general so that you have a better idea of where to begin in understanding it. 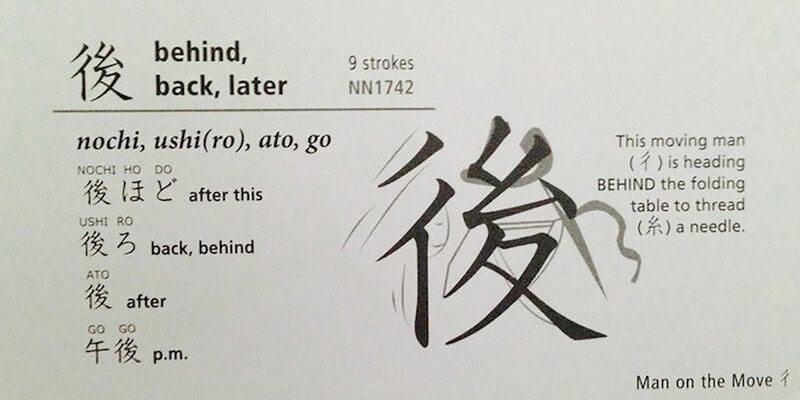 Kanji are a complex, non-phonetic set of characters that Japan imported wholesale from China. 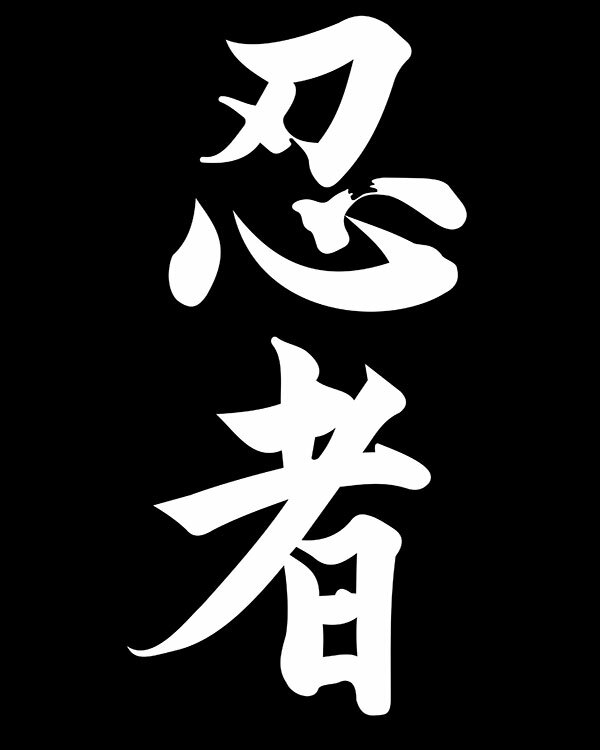 The word “kanji” literally means “Han characters”, which tells you when and where they come from. There are thousands of Kanji, but Japan has today standardized the Kanji that every adult should know to 2136 kanji known as the “Joyo” kanji. No one knows the true total of kanji, but there are at least 50,000 of them! So if you know the 2136 Joyo kanji you can function in normal Japanese society. Newspapers, TV shows, and popular books limit themselves to these characters, although college-level or higher texts might use additional characters. Kanji specify a concept or a meaning, but they don’t tell you how to pronounce them. Each kanji has multiple potential readings, but only experience and context can tell you which one is correct in the current text. Two of the three writing scripts in Japanese are phonetic, just as our Roman alphabet is. They are known as Hiragana and Katakana. Hiragana is a curvy script that is used to write out certain Japanese words that have no Kanji. You’ll also see them in words that consist of both Kanji and kana, which can often clue you in as to what the intended reading is meant to be. Katakana is an angular script that more or less matches each possible Hiragana character. This script is used to phonetically write foreign words using allowed Japanese sounds or to write Japanese words that have a foreign origin. There are 46 hiragana and 48 katakana. These are by far the easiest to learn. Most people will have a good handle on them within a month or so. Furigana are small kana written above a kanji symbol to tell you exactly how to pronounce them. Difficult or non-Joyo kanji often have furigana above them to aid the reader. Shows aimed at children who have not graduated high school also use furigana. For example, you’ll notice that episode titles in shows like Naruto have tiny kana above the kanji. It’s actually a great way for kids to learn kanji readings. Japanese is a hard enough to learn without having a bunch of new characters thrown at you, so various people have devised ways to convert Japanese words into Romanized writing. There are five modern systems and the most popular one is probably the Hepburn system. Sites like Wikipedia and Japanese signage tend to use Hepburn Romanization. These days there are so many great ways to learn both spoken and written Japanese. I love DuoLingo most of all since it is on my smartphone and freely mixes Kanji, Hiragana, and Romaji. You quickly start reading Kanji automatically with this program. My best tool over the years for looking up Kanji and specific Japanese words and phrases is my trusty Kodansha furigana dictionary. Every kanji in this dictionary has furigana to help you pronounce it, plus definitions and translations. It is truly indispensable and pretty affordable to boot!